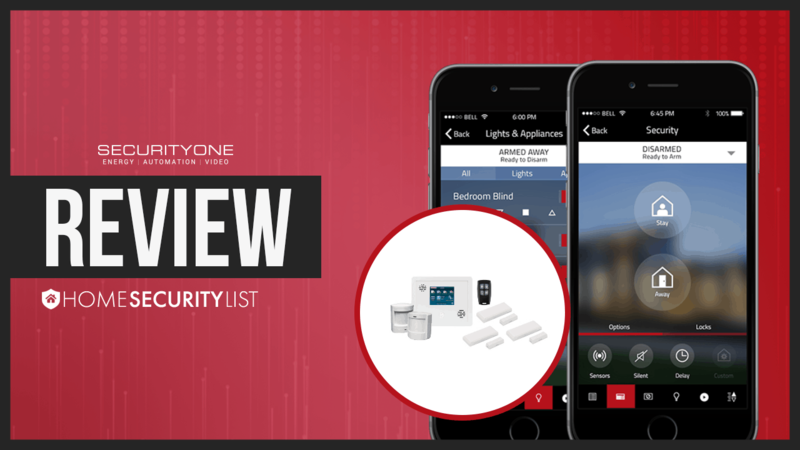 Security One Alarm Systems is relatively new. But that hasn’t stopped them from growing. 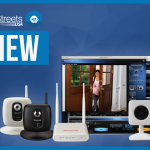 They are now one of the largest home security providers in the US. They have location in the majority of major cities, which gives them a pretty decent footprint. Beyond their quick expansion, they also have some creative features. The first being a Security Takeover package that adapts to your existing home security devices. Security One promises that they can provide you with a better rate than your current provider. And if they can’t they commit to upgrading your system for you. You can find what devices they can “takeover”, they also have 24/7 monitoring, a life time warranty and a locked in rate with this package. One thing that we do know about Security One is that they do not charge an installation fee. Which is pretty sweet. 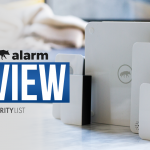 It lets you get your home security system in place and save some money. These are the current packages that are offered by Security One. Security One has a pretty decent line up when it comes to equipment. You can choose from two different control panels and add additional devices that include thermostats, door and window sensors, motion sensors, image sensors, smoke & heat sensors, glass break sensors, carbon monoxide detectors, wireless cameras, light and appliance controls, panic pendants, wireless door locks. and key-chain remotes. There are some things to like about Security One, you don’t need to pay for the equipment up front, and there is no installation fee. Security One can take over some of your existing equipment, which could save you money. But it is hard to tell given the lack of any substantial data on their website. With limited information on prices, you will need to call them to get a better understanding of what “takeover” means. This is another area where additional information is helpful. 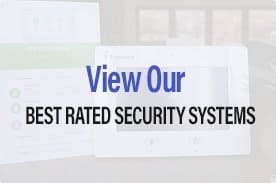 While Security One says they have a highly rated monitoring system, there is nothing on their site about locations or ratings. So it’s possible they have an amazing monitoring center or not. Regardless of the package you will need to sign a minimum contract of 36 months. While other home security providers are looking at shorter contracts, Security One is still married to the idea of the 36 month agreement. Reviews for Security One and their app can be hard to find. They seem to be missing the whole social media thing. While they do have an app, its limited. It doesn’t include Geofencing options, or crash and smash protection. Which are becoming more popular among their competitors. 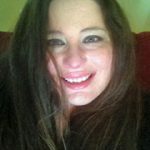 Security One has some decent features, but given the limited amount of information on their site you will have to call their sales department to know what they do. I find the lack of their transparency disturbing. It shouldn’t take a phone call to learn basic information about the services they offer. They also lack some of the most popular features that are common among most home security providers. Their app is basic and doesn’t give you a lot of control. I would encourage you to call Security One if you want to learn more about them, as the information on their site is sparse, or non-existent.